A new study published in the American Journal of Clinical Nutrition studied the “truth” behind “food addiction”. Researches have enrolled 12 men, who were either overweight or obese. Participants were assigned to a two milkshake “meal” that had the same amount of calorie, taste and sweetness. However one had a high glycemic index carbohydrates (HGIC), and the other one had low glycemic index carbohydrates (LGIC). The study used MRI assessing a four hour postprandial brain activity, in addition to blood sugar and hunger levels. Results revealed that HGIC such as white bread, seem to activate neurological centers focused on cravings and reward, a center that is also known for addiction. How surprised are you by the results of this research? Lifestyle modification has been the corner stone in both preventing and treating type 2 Diabetes. However a recent Dutch study, published in the Journal of Radiologyconcluded that exercise alone may benefit type 2 DM patients with no other additional modifications; such as diet. The study included 12 subjects that were willing to do moderate exercise for six months. Outcomes were measured using an MRI that assessed heart function and the amount of visceral fat before and after the exercise. Results revealed that there were no changes in heart function, despite the significant decrease in visceral fat around the heart, liver and abdomen. How do you encourage your patients to exercise regularly? The First Randomized Controlled Trial, Studying The Efficiency and Safety Of E-cigarettes. A recent study published in the Journal of Alternative and Complementary Medicine aimed to assess suggested benefit of acupuncture in the treatment of sexual dysfunction linked to SSRI and SNRI – antidepressant use. The study was conducted in Toronto/Canada for 12 consecutive week of acupuncture protocol treatment. Participants have been assessed throughout a weekly questionnaire that looked for symptoms of depression, anxiety and sexual function. The study concluded that integrating medical, complementary and alternative medicine would benefit the patient for both aspects of disease and side effect secondary to the drug being used. How often do you recommend your patients to see an acupuncturist? Current Biology published a study regarding the best way to store fruits and vegetables to obtain the most benefit. 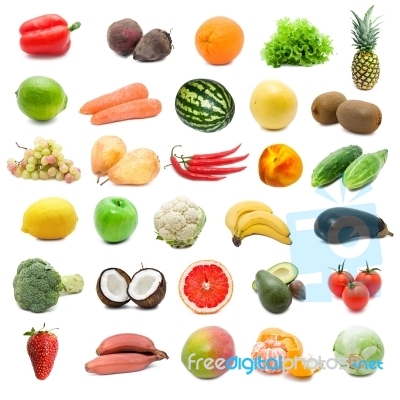 The study found fruits and vegetables follow a 24-hour plant clock. Food crops can alter the internal chemical level throughout the day in order to ward off pests. Storing fruits and vegetables under the light-dark cycles helps them to preserve more nutrients. Glucosinates, a chemical with anti-cancer property is produced by cabbage in the day; refrigerated cabbage on the opposite produced less glucosinates. Further tests revealed many other crops (e.g., lettuce, spinach, courgettes, sweet potatoes, carrots and blueberries) also follow the same light-dark cycle. Please share your thoughts on the result of this study. How do you typically store your fruits or vegetables? The Laryngoscope recently published a study regarding the relationship between hearing loss and teen obesity which reached epidemic proportions in the US. Researchers looked at 1,488 overweight boys and girls between ages 12 to 19, coming to conclusion that hearing loss is another health risk in this population. The hearing loss might occur due to inflammation caused by obesity and will progress from one ear to both in adulthood. 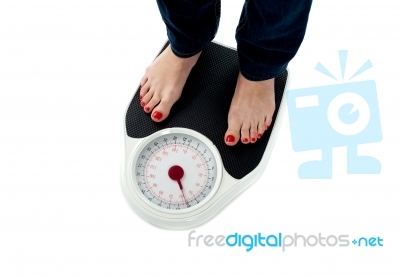 What weight loss strategies do you recommend for obese teenagers? To access for the complete study, click here. 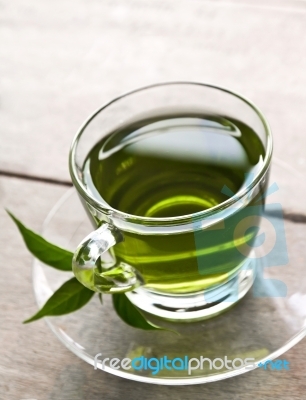 The Nutrition Journal published a study regarding the effect of green tea has on reward learning in healthy individuals. Reward learning is related to situation when the brain releases dopamine after making a right choice. This is the reason why the learner feels good and repeats the action in the future. The study in 64 healthy individuals suggests that chronic use of green tea can improve reward learning, thus decrease depression symptoms. Please share your thought about this study, learning in general or use of green tea for patients with depression. Journal of American Medical Association Internal Medicine just published a study about the correlation of red meat and diabetes risk. Currently in the US, about 26 million people have Diabetes, with 95 percent of those cases being Type 2 Diabetes. The study followed about 149,000 US men and women for 12-16 years and found that decreased consumption of red meat lowers the risk of Type 2 Diabetes by 14 % in the long run. What alternatives to red meat do you recommend to your patients for maintenance of a healthy diet? NY Times recently published an article about the harmful effects of sleep deprivation from the compilation of studies done in the past. Nowadays, millions of people are sleeping less than eight hours a day, which can affect the body negatively in many ways. Studies have shown those who have inadequate sleep may have lower memory and learning ability. People with less sleep and poor quality of sleep also present with less creativity, productivity and emotional stability. Other physical health problems caused by not enough sleep include cardiovascular, hepatic, renal, metabolic and cognitive problems. Since summer is in session, everyone is more active and outgoing. How are summer activities affecting the amount and quality of your sleep?